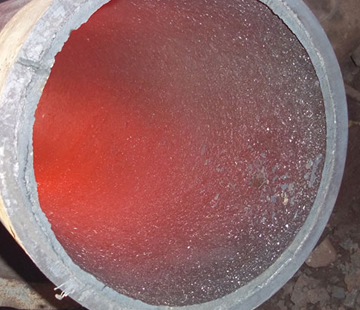 Since these pipe fittings are primarily used for low-temperature service, the properties of charpy V-notch impact test must be considered. 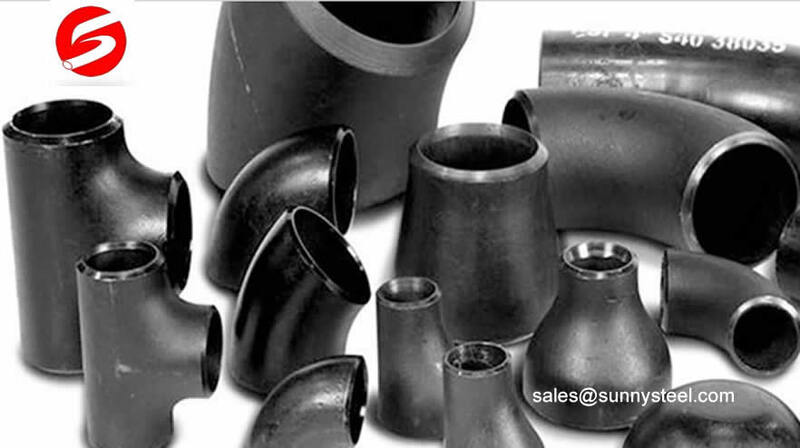 The raw material for these fittings shall be fully killed steel, consisting of forgings, bars, plates, sheet, and seamless or fusion welded tubular products(pipes, tubes, or cylinders). 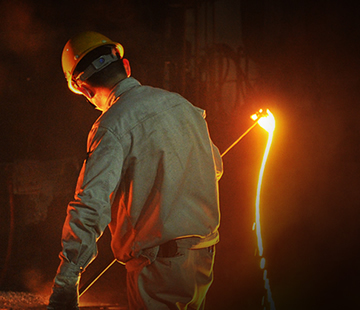 The steels shall be made using recognized melting practices necessary to produce steels that shall meet the impact requirements of ASTM A420. The ASTM A420 fittings may be made by forging or forming operations including hammering, pressing, piercing, extruding, upsetting, working, bending, fusion-welding, or machining, or by a combination of two or more of these operations. 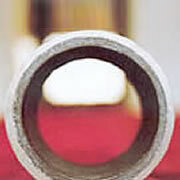 The forming procedure shall be so applied that it will not produce injurious defects in the fittings. 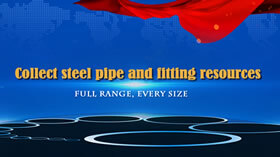 All the fittings shall be furnished free of welding repair. The welded joints of the fittings shall be finished in accordance with the requirements of Paragraph UW-35 (a) of Section VIII, Division 1 of ASME Boiler and Pressure Vessel Code. All fittings shall be furnished in the normalized, normalized and tempered, annealed, or quenched and tempered condition. 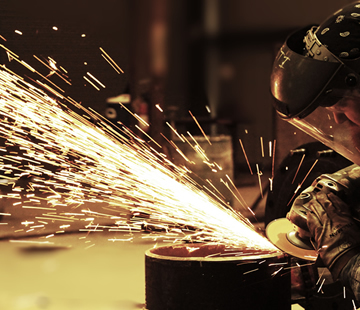 All welding shall be completed prior to the austenitizing heat treatment. After forming, the fittings shall be allowed to cool below the lower critical before applying one of the heat treatments. 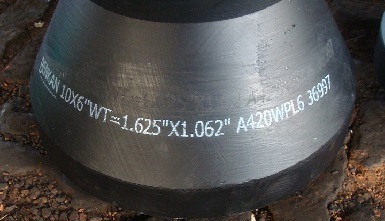 When specified, post-weld heat treatment may be required. 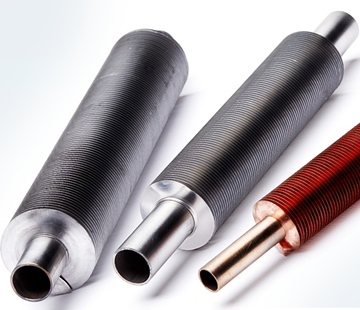 Pipe fittings manufactured to ASTM A420 shall take the following tests or inspections: dimensional inspection, visual examination, hydrostatic test(when required), chemical analysis, tensile test, impact test, radiographic test(RT).